Dana Point beachfront real estate and homes for sale are among the most desired properties in Orange County. Dana Point is known for its scenic coastline, spectacular whitewater, Catalina, Dana Point Harbor and City light views. Over the last decade Dana Point has developed beachfront property like no other. One of the newest editions is The Strand At Headlands. This beachfront community is made up of North and South Strand with a total of 118 custom home sites. In 2013, 35 lots were sold. There are currently lots available but with all that this community has to offer they won’t last long! 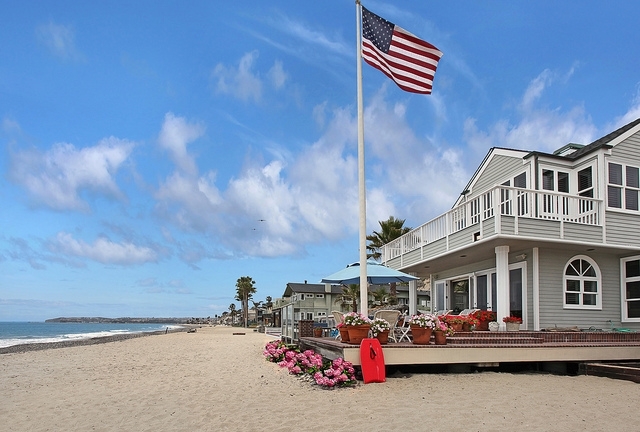 Below you will find all available Dana Point beachfront houses for sale. Please feel free to browse Dana Point beachfront real estate and let us know if you have any questions or would like assistance with your home search. Visit our Dana Point Waterfront page for all homes on the water located on Dana Point's breathtaking coastline. If you would like further information or assistance regarding Dana Point beachfront real estate and available homes for sale on Dana Point's beachfront communities, please feel free to contact us.